Microblading burst onto the semi-permanent make-up scene a couple of years ago where it was being used to augment work on improving the appearance of eyebrows, is it now moving into the world of SMP? 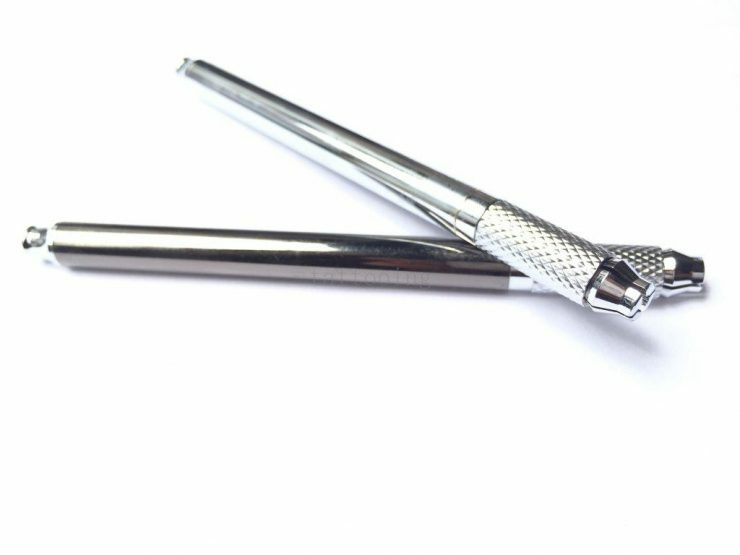 Essentially the technique is another form of cosmetic tattooing, or permanent make-up – the key difference being that the process uses a hand held tool rather than a needle. It was sometime around the beginning of 2015 that microblading began to be used on lady’s eyebrows by semi-permanent technicians looking to improve the outcome for the clients. 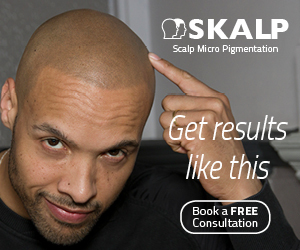 In truth, the similarities to Scalp Micropigmentation in what they did, using dots to enhance the appearance of density (or even to replace the eyebrows completely) was only ever going to be successful up to a point. 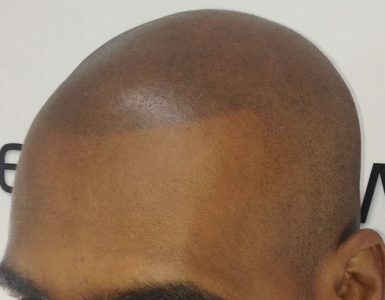 While SMP techniques are ideal for creating a buzz cut look on the scalp, they are less effective on eyebrows… simply because women are not looking to emulate a 2D appearance, nobody shaves their eyebrows off completely on purpose. Well, almost nobody. In fact, microblading is far from new. Ancient tattoo methods always used hand tools, like the microblade, to achieve their results. “Otzi the Iceman” whose body was found in the Italian Alps was discovered to have had his tattoos produced using something very similar to a modern microblade. The theory behind modern microblading is that the ability to produce tiny strokes rather than dots does a much better job of simulating eyebrows. The treatment was being used for some time under a variety of names: Micro-Stroking; Feather Touch; Hair Like Strokes; Eyebrow Embroidery and more besides. But since the start of 2015 the generic term microblading has become the standard term, one that has now firmly entered the vocabulary. It was only a matter of time before microblading would get closer attention from one of the SMP clinics. Sure enough, one of our more innovative proprietors, Tino Barbone at the Scalp Micropigmentation Center in Toronto ((TSMC), grabbed the bull by the horns. He loves the process for it’s ability to give a more 3D appearance to a standard SMP. No doubt others will follow where he has led, if they aren’t already doing so. We will be watching with great interest. Innovation for many years in the world of SMP was pretty much the sole domain of HIS Hair Clinic, the original inventors of the treatment, and we see innovation coming out of other reputable clinics as a clear sign of the health of the wider industry. 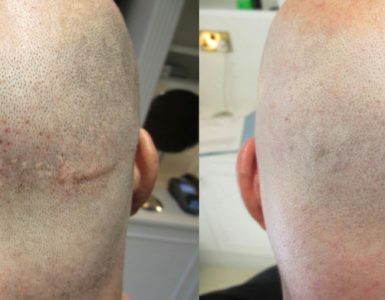 It never ceases to amaze us that from it’s starting point Scalp Micropigmentation has consistently been improved – through the passion and dedication of characters like Ian Watson at HIS and Tino at TSMC. Long may it continue!